Palm Beach Masters is a SPEEDO sponsored team! Total Team Wares is our Speedo distributor. We are glad to be partnered with them now to bring you Speedo products at discounted prices. To order Speedo Tech Suits for swim meets, simply call Bart Raub with Total Team Wares. Bart is an expert in sizing Masters swimmers and knows our team's contracted Speedo discounts. The month before USMS Nationals each spring & summer, Bart will be on deck to size & sell discounted tech suits to our National Team swimmers. Coach Linda has some customized Speedo swim suits and training gear from Total Team Wares in stock and available at the Jupiter pool kiosk. Let her know what you need and she'll get it to you. Love SwimOutlet.com?!!! 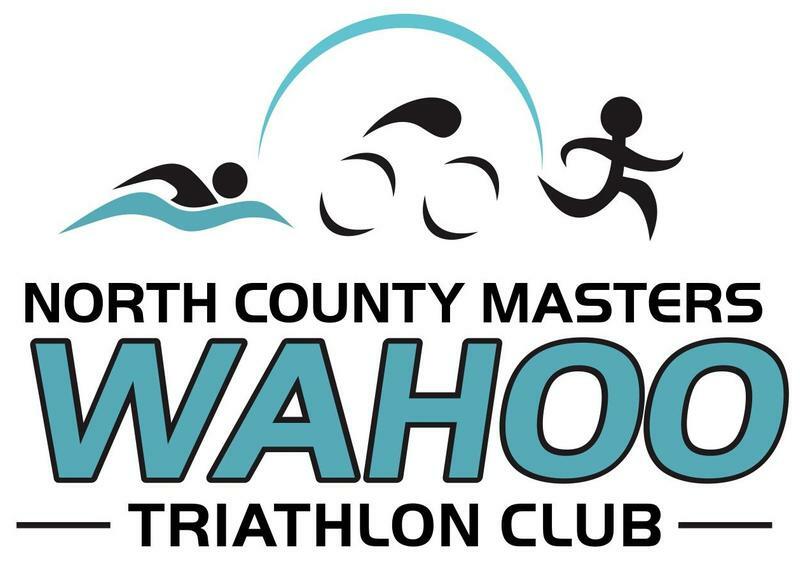 Custom Wahoo apparel is now available at SwimOutlet.com/wahoo ! And order thru our Palm Beach Masters affiliate with SwimOutlet to get best pricing on anything from their online swim shop and our club gets 8% back! Enjoy! Can't wait to see you in your WAHOO gear at the pool! Talk to Coach Linda or Anita Daniels at the pool regarding in-stock Louis Garneau items ... or go to the Triathlon Club Apparel page to order Kiwami brand kits. Do you wish you would have ordered a different size or item? Post it for swap or for sale on the Wahoo Forum (online bulletin board) ... aka "The Wahoo Chat Lane"!